Experience polished perfection this holiday season with the Moroccanoil® Ultimate Favorites gift set. This limited-edition set comes in a keepsake tin, featuring best-selling products to keep you looking and feeling your best, at home or on the go. 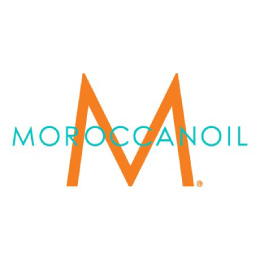 • Moroccanoil Treatment (0.5 FL.OZ. / 15 ml) – the original foundation for hairstyling that can be used as a conditioning, styling and finishing tool. Rich in argan oil and reparative proteins. • Body Soufflé Fragrance Originale (0.67 FL.OZ. / 20 ml) – a whipped body moisturizer that leaves skin soft, smooth and hydrated. Antioxidant-rich argan oil melts with shea butter to restore much-needed moisture. 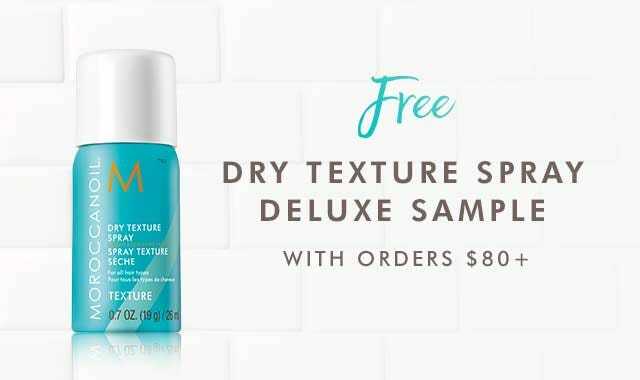 • Dry Shampoo Light Tones (1.7 OZ. (48 g) / 65 ml) – Ultra-fine rice starches absorb oil, buildup and odor, leaving hair refreshed and volumized. UV-protecting, argan oil-infused formula contains violet undertones to balance brassiness. Key Ingredients: Argan Oil: Extremely rich in tocopherols (Vitamin E), essential fatty acids and antioxidants, this natural oil helps to nourish. Linseed Extract: Derived from flaxseed, a good source of alpha linolenic acid—also an essential fatty acid that helps improve the health of hair. Rice starch: A natural absorbent that draws out excess oil. Shea Butter: Rich in essential fatty acids that help increase moisture and strengthen the skin barrier. Vanilla Fruit Extract: Antioxidant-rich ingredient that helps to hydrate the skin. Macadamia Seed Oil: Rich in fatty acids, this highly moisturizing oil helps to strengthen the skin barrier and provide long-lasting hydration.